Application instances are created dynamically, so provisioning, modification, and removal of application network connectivity also need to be dynamic. With business units demanding accelerated application deployments, your IT department needs to provide a shared IT infrastructure that addresses time-to-market needs and an increased return on investment (ROI). When you deploy a mix of custom, open-source, and off-the-shelf commercial applications, your IT department must manage security and quality of service (QoS) for environments that support multitenancy. 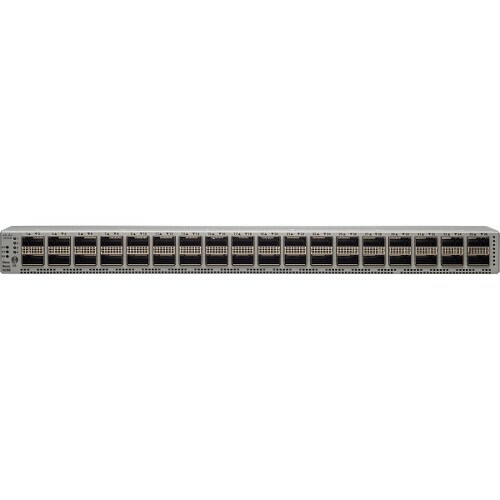 With applications transitioning to a less monolithic, scale-out, multinode model, your IT infrastructure must scale with the speed of business and provide support for 100 Megabit Ethernet connectivity and 1, 10, 25, 40, 50, and 100 Gigabit Ethernet connectivity. 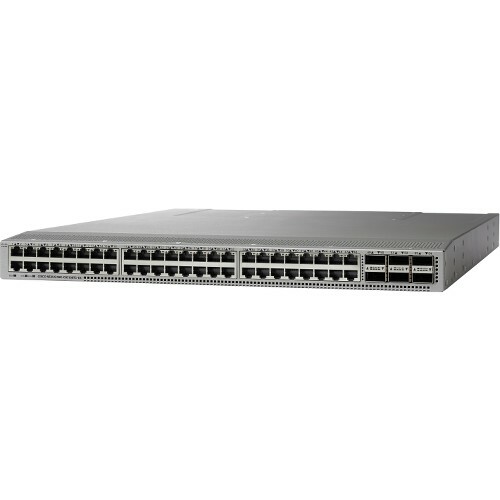 The Cisco Nexus® 9000 Series Switches include modular and fixed-port switches that overcome these challenges with Cloudscale Technology enabled infrastructure that is flexible, agile, and programmable.